1959- Founding of the pro-independence organization Movimiento Pro Independencia (MPI) and its newspaper Claridad. 1964-66- The local press informs that the government plans to approve strip mining projects. The MPI and the autonomist group Vanguardia Popular present environmental objections. The debate around mining marks the birth of the modern ecology movement in Puerto Rico. 1969-79- A period of generalized violence against the independence movement, which included police brutality, mob violence, bombings of homes and businesses of prominent independentistas, arson attacks against Claridad and its printing press, abductions and assassinations. The evidence gathered from journalistic investigations and declassified documents of the Puerto Rico and US governments points that these attacks were the doing of corrupt agents of the Puerto Rico Police Intelligence Division, Cuban exile terrorists, the FBI and the CIA. 1970- Founding of Misión Industrial, Puerto Rico’s leading environmental organization. 1971- The MPI is transformed into the Puerto Rico Socialist Party (PSP). ¿Quién mató a Carlos Muñiz Varela? Encontrar respuesta a esta pregunta y que se condene a los culpables ha ocupado buena parte de la vida de sus familiares y compañeros durante casi cuarenta años. Si aún nadie ha sido juzgado por el crimen, se debe a la impunidad que ha cobijado a sus autores. Describir su alcance y explicar las razones políticas que propiciaron el asesinato es el objetivo central de este libro. El asesinato de Carlos Muñiz Varela constituyó un acontecimiento que conmocionó a la sociedad puertorriqueña y tuvo connotaciones internacionales, sobre todo en los Estados Unidos y Cuba. La investigación del crimen y la lucha por esclarecerlo también han sido hechos políticos en sí mismos. Si algo salta a la vista en el relato de este libro es el rigor y la tenacidad de los investigadores. El lector debe estar preparado para compartir la frustración presente a lo largo de este esfuerzo y admirar la voluntad que les permitió no dejarse vencer por las trampas puestas en el camino. También es admirable su valor. Se ha tratado de una investigación realizada bajo condiciones muy peligrosas. El propio ejemplo de Carlos indicaba que pisaban un terreno minado y nadie protegía sus vidas. 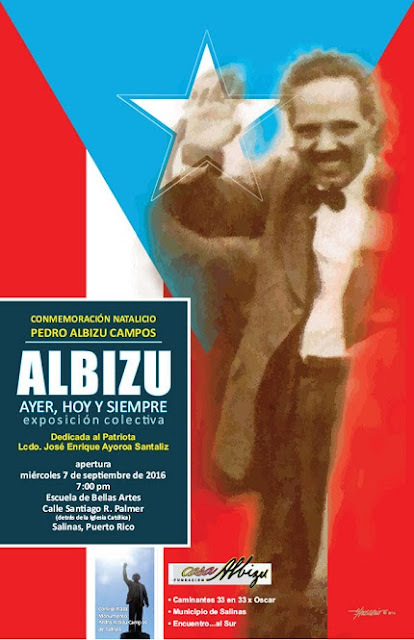 Difícilmente puede comprenderse lo acontecido si no se tiene en cuenta la historia común de Cuba y Puerto Rico, y en especial el papel que el gobierno norteamericano asignó a Puerto Rico en la lucha contra la Revolución. Este libro narra este proceso para enfatizar su contrasentido en un contexto histórico signado por las luchas comunes por la independencia. Una de sus tesis fundamentales es que la función política asignada por los Estados Unidos a Puerto Rico en el caso de Cuba, condicionada por la dependencia, explica la sucesiva actitud de los gobiernos coloniales frente al proceso revolucionario y su complicidad con la contrarrevolución cubana, actuando contra los propios intereses de país. En Puerto Rico se asentaron grupos contrarrevolucionarios cubanos de todas las tendencias, desde socialdemócratas hasta fascistas. Amparados por la política oficial, tanto nativa como federal, el terrorismo adquirió proporciones inusitadas, con incidencias en todos los aspectos de la vida puertorriqueña. En su afán por legitimar los productos transgénicos, sus impulsores aluden a informes científicos que supuestamente ponen fin a las dudas sobre su inocuidad. Uno de los más recientes y significativos fue publicado el pasado mes de mayo por la Academia Nacional de las Ciencias de Estados Unidos (NAS). El muy publicitado y comentado informe, que supera las 400 páginas, fue celebrado por individuos e instituciones que favorecen los transgénicos mientras que sectores críticos lo tildaron de sesgado y científicamente deficiente, y alegan que éste dista de ser la palabra final en el debate sobre la biotecnología transgénica. las llamadas “cooperativas” mineras en realidad son más similares a empresas, y en buena parte de ellas existen unos pocos socios cooperativistas y unos cuantos obreros asalariados, que trabajan bajo durísimas condiciones de seguridad y ambiente, malos sueldos, impedidos de organizarse. En algunas cooperativas incluso se explotaba como asalariados a mujeres o niños. 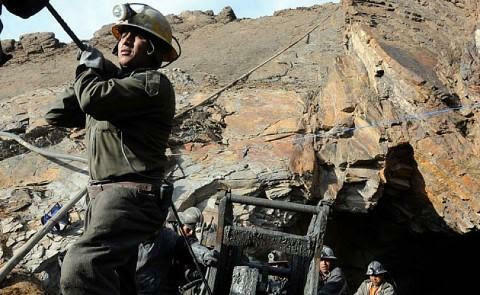 los reclamos de las cooperativas mineras iban mucho más allá de resistirse a la sindicalización. Sus exigencias son mucho más amplias, incluyendo poder efectuar contratos directamente con empresas transnacionales, esquivar el control parlamentario en ese tipo de comercialización, aumentar las áreas de explotación minera, incluyendo el acceso a tierras forestales y áreas protegidas, recibir todavía más ayudas financieras (por ejemplo, que regalías mineras fueran reinvertidas en proyectos mineros de las cooperativas), y subordinar los controles ambientales. It has been taken as an article of faith by not few American environmentalists and food activists that organic agriculture was originally a concept filled with revolutionary promise, that was poised to replace the corporate-dominated toxic US food system with a decentralized, ecologically sound, healthy, and socially just, network of eco-farms and eco-villages producing food using the latest eco-technologies. And that the main reason this has not happened is that “the US Department of Agriculture jumped into the organic bandwagon, turned this agricultural revolution into a bureaucratic nightmare and watered down its standards in order to please major corporate retailers and food processors. Now the term ‘organic’ is fast becoming meaningless.” So claims this discourse. Those of us with some familiarity with the US organic farming scene have at some point heard this account of the rise and fall of organic, along with the list of alleged sellouts who started out as radical hippie back-to-the-landers who became corporate suits or federal bureaucrats. Organic farmer and social ecology professor Grace Gershuny provides a more nuanced view of these processes of transformation in her book Organic Revolutionary: A memoir of the movement for real food, planetary healing, and human liberation. 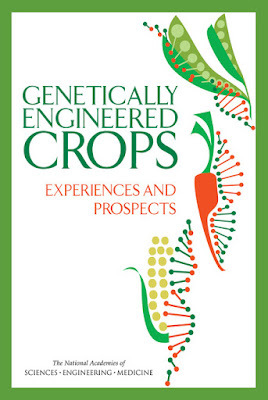 The main focus of this book is the story behind the green and white USDA Organic label, which American grocery shoppers are becoming increasingly familiar with. The process that led to the implementation of the label, as well as nationwide organic standards, is a very contentious one, involving the USDA bureaucracy and countless stakeholders, and is narrated by the author from a very personal perspective. Gershuny is no dispassionate detached observer. The story of organic is the story of her life. Not just her professional and public life; her love life and family life are also inseparable from the broader drama of Organic USA. For this reason, Gershuny’s history of organic standards and labeling is necessarily an autobiography- and inversely, she could never tell the story of her life without going through the whole history of the organic movement. 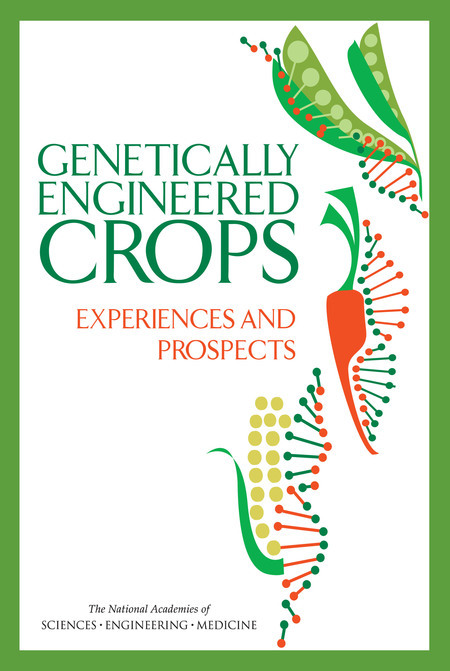 Her account of the various conflicts, contradictions and trade-offs involved in setting up the US organic standards, written simultaneously from the perspective of the committed activist and of the government insider, is must reading for those who want to understand the process by which the USDA Organic label appeared on grocery shelves all over the country. This federal government work sent Gershuny straight to public controversy and made her the object of accusations of “selling out”. Some activists wrote her into the list of “bad guys” in the “government-corporate takeover of organic” narrative described at the beginning of this review. She complains that they have totally misrepresented her views and her work at the USDA without even bothering to check the facts, much less talk with her directly. More than anything else, Organic Revolutionary is Gershuny’s bid to set the record straight. 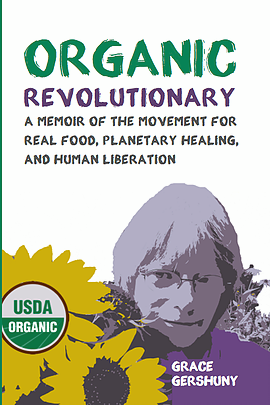 This book contains a much needed perspective on the debates that rage within the US organic movement, including labeling and nationwide standards, the role of the US government, and the reconciliation of radical politics with real world practice. Gershuny’s views are unpopular- and will surely remain so- with some activists and organic advocates. But regardless of their viewpoint, readers will come away enriched from reading Organic Revolutionary. FULL DISCLOSURE: Carmelo Ruiz is a graduate of the Institute for Social Ecology’s MA program and took a summer class with Gershuny. 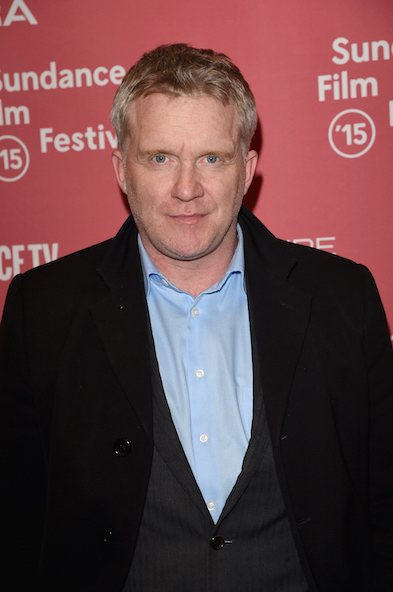 He has also worked with some of her most outspoken critics and attackers. 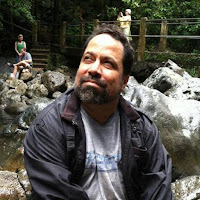 Ruiz is a Puerto Rican author and journalist and visiting professor at the Institute for Social Ecology and Bates College, and a senior fellow of the Environmental Leadership Program (http://elpnet.org/ ). Since 2004 he directs the Biosafety Blog (http://bioseguridad.blogspot.com/search/label/en ). His most recent blogging venture is The World According to Carmelo (http://carmeloruiz.tumblr.com/ ). 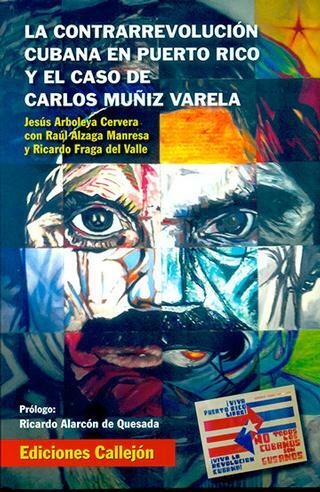 His Twitter account is @carmeloruiz. Airto Moreira is a Brazilian born Jazz percussionist and drummer. He has worked as a professional musician since the age of 13, moving to New York in the late 1960’s where he helped develop the “Jazz Fusion” genre of music. He sits down with Jesse to talk about Brazilian percussion methods, his move to America, and his experience playing with Miles Davis and other great Jazz legends. Political organizers are aware of “wedge issues” that divide us and “web issues” that bring us together. What could be more unifying than saving the planet? The Earth is heating up. Polar ice caps are melting. Sea levels are rising. April was the 12th consecutive hottest month on record. The December 2015 Paris Climate Change Agreement, doesn’t rise to the challenge. Clearly, it is going to take mobilization from below to radically change the fossilized attitudes of the fossil fuel industry and the politicians that they bankroll. Broad coalitions of diverse groups seek to do just that. Climate activism engages a new intersectional politics. From Pope Francis to the Dalai Lama, workers and trade unionists, indigenous peoples, and many others are speaking with one voice on the issue like never before. 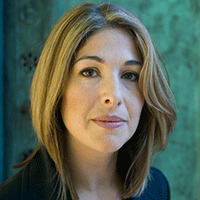 Naomi Klein of Canada, an award-winning journalist, author and filmmaker, is in the forefront of environmental activism. Her articles appear in major newspapers and magazines all over the world. She is the author of the bestseller This Changes Everything. 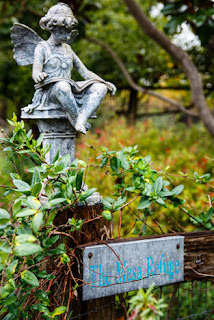 The Mesa Refuge is located near the Pacific Ocean in Point Reyes Station, California, an hour north of San Francisco. It sits beside the San Andreas Fault, literally on the edges between land and water, metropolis and wildness, busyness and quiet. Our residents are mostly focused on “ideas at the edge” of nature, human economy, and social equity. Here writers enjoy time and space to connect with their muses and a supportive community, before going back into the world. We welcome both experienced and emerging writers and creatives who are addressing the pressing issues of our time. It is our priority to support writers focusing on these areas we value: nature, the human economy and social equity. Through public conversations and events, Mesa Refuge connects our leading-edge alumni from around the nation with West Marin, contributing to a rich tapestry of conversation that is helping to change our world. The Mesa Refuge was founded in 1997 by writer and entrepreneurPeter Barnes. Peter wrote his first book while living on a ranch near Point Reyes Station in 1969. Later, he spent time at several writer’s retreats and saw, time and again, how a few weeks of “writing at the edge” could be transformational for emerging writers and rejuvenating for established ones. In 1995, after retiring as founder of Working Assets, Peter purchased the home and studio of renowned painter Sam Francis, which had been built by local architect Jon Fernandez. This property, with its beautiful gardens and breathtaking vistas, became the Mesa Refuge. Since 1997, more than 600 writers have lived and worked here. 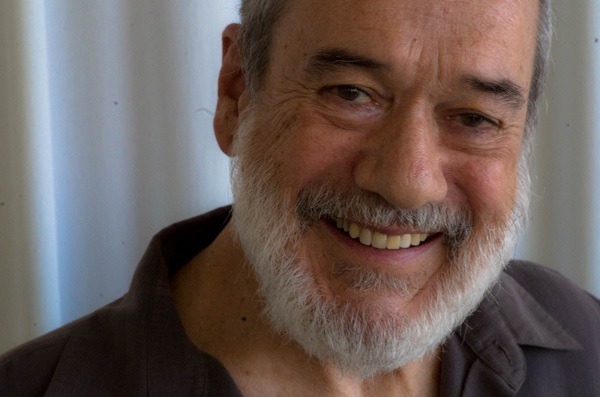 Our alumni include Michael Pollan, Terry Tempest Williams, Anna and Frances Moore Lappé, Krista Tippett, Natalie Goldberg, Raj Patel, Lewis Hyde, Daniel Ellsberg, Rebecca Solnit and Van Jones. Find out more about our alums here. This week Eric Draitser chats with journalist and activist Carmelo Ruiz about the situation in Puerto Rico, and why this small US colony is so relevant to contemporary issues. 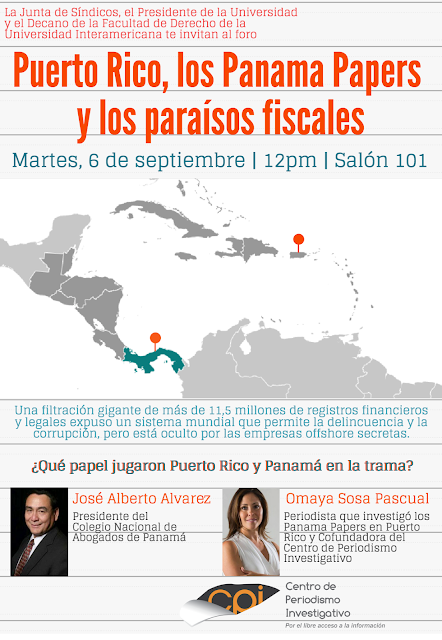 Eric and Carmelo begin with a discussion of Puerto Rico's debt crisis, and the policies and actions that have made it into Latin America's Greece, with specific attention paid to the role of Wall Street and neoliberal finance capital in creating the crisis. 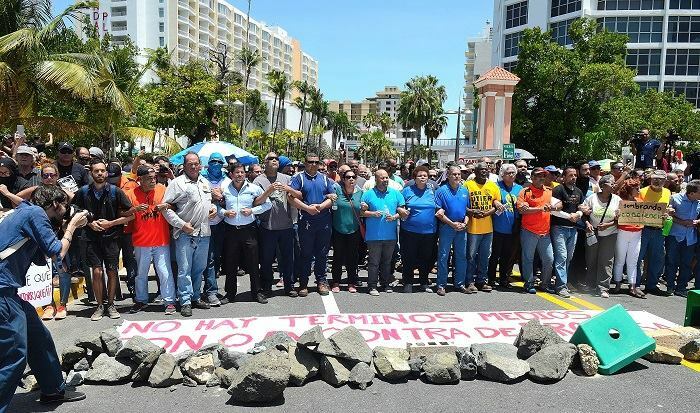 In the second half of the program, Eric and Carmelo discuss the ongoing agriculatural activism in Puerto Rico as peasants and concerned citizens join together to stop Monsanto, Bayer, and the chemical and agribusiness corporations. The conversation also touches on Bernie Sanders, the role of Puerto Rico in hosting US-backed right wing counter-revolutionaries, and the importance of understanding Puerto Rico in context of the right-wing ascendance in Latin America.